Wireless | Reviews and products | What Hi-Fi? Audio-Technica adds wireless Bluetooth capability to an already pleasing sonic package. 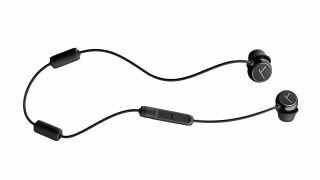 Samsung's Bluetooth earbuds boast excellent battery life and decent rhythm for the money.